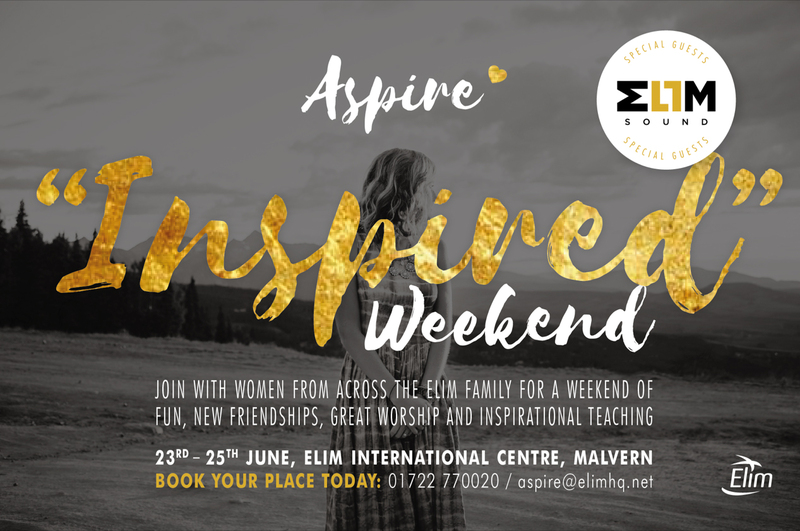 Join with women from across the Elim family for a weekend of fun, new friendships, great worship and inspirational teaching. Prices for twin rooms start at £150 for budget accommodation and £160 for standard rooms. Single room prices are available on request.